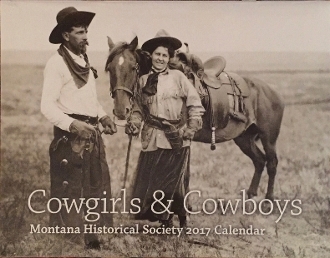 This is the Montana Historical Calendar for the period 1 July 2017 - 31 December 2018. The photos are of a historical nature. The profits aid the Historical Society in its mission to preserve the history of our state. Copyright © 2013-2019 Seeley History. All rights reserved.